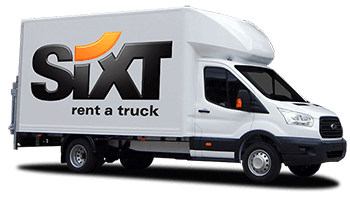 Hire a Sixt car in Norwich and explore the United Kingdom. 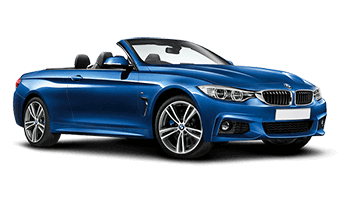 There is a wide range of cars to hire, such as sports, diesel and luxury cars as well as economy models and vans. 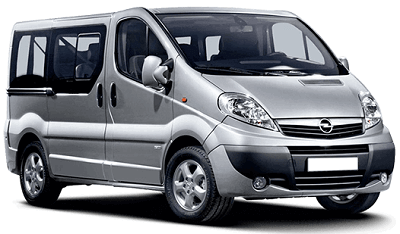 Choose a minibus hire in Norwich to transport your group of family and friends easily. You can include an additional driver when you rent your car and bring a friend with you to travel around the United Kingdom. Give yourself peace of mind with extra insurance: a loss and damage waiver, collision damage waiver and theft protection. There's no fear of getting lost in the United Kingdom as GPS is also offered. You don't have to worry about returning the car hire back in time as the Norwich station accepts cars 24/7. Architecture enthusiasts can hire a car for a road trip around the United Kingdom to visit the beautifully built cathedrals and churches in the countryside, such as Hellington's St John the Baptist and Islington's St Mary's church, or take the scenic route in your car rental and awe over the stunning broads. Norwich Castle Museum offers an intriguing selection of exhibitions, ranging from the Egyptians to the Norman castle's history. Maddermarket Theatre and the Norwich Theatre Royal have year round plays and musicals that are sure to entertain you. Drive out to Bewilderwood for a fun family day out. The United Kingdom has lots to offer visitors who want an exciting journey as they travel in their car hire!